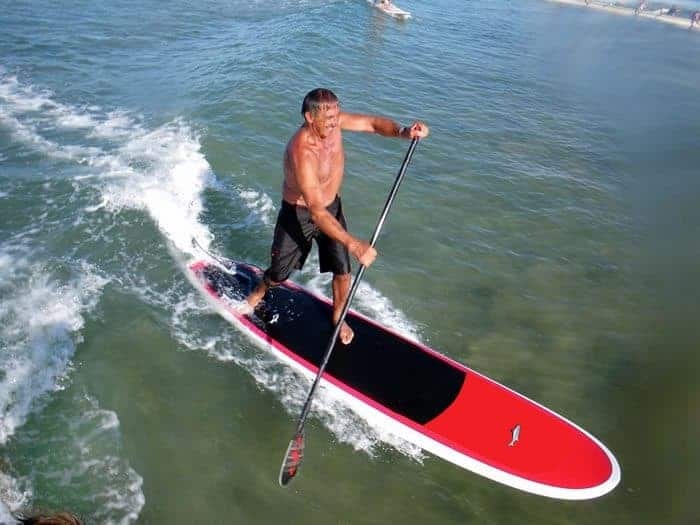 Jimmy Lewis Cruise Control SUP – SUP, Windsurfing UK. 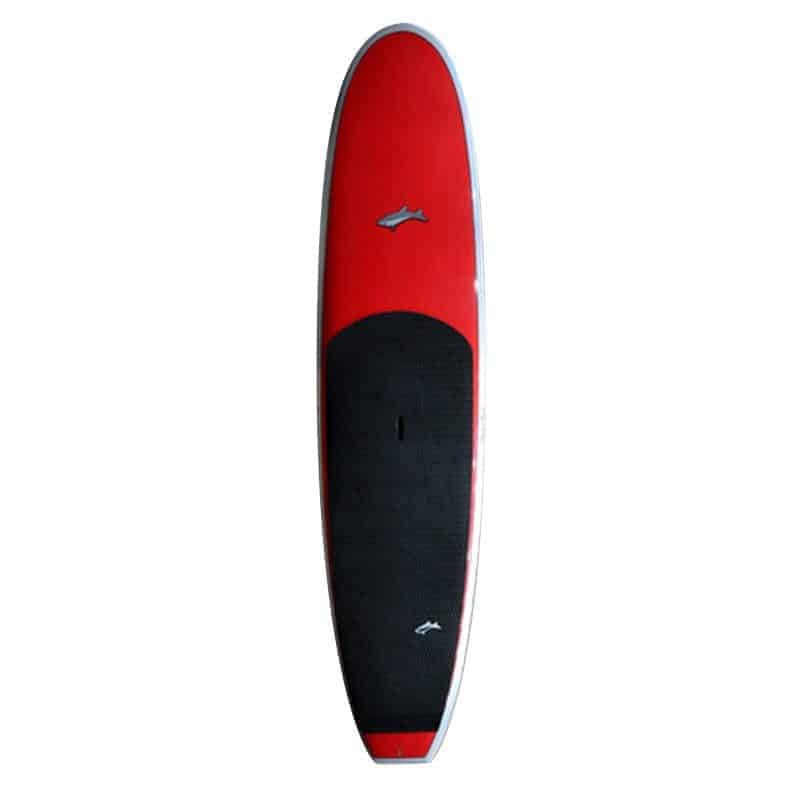 Jimmy Lewis Cruise Control all-rounder board is a classic timeless shape. 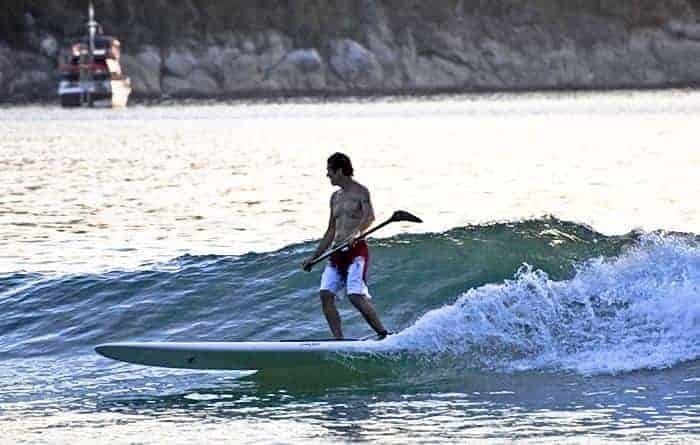 Surf, cruise and just have family fun. 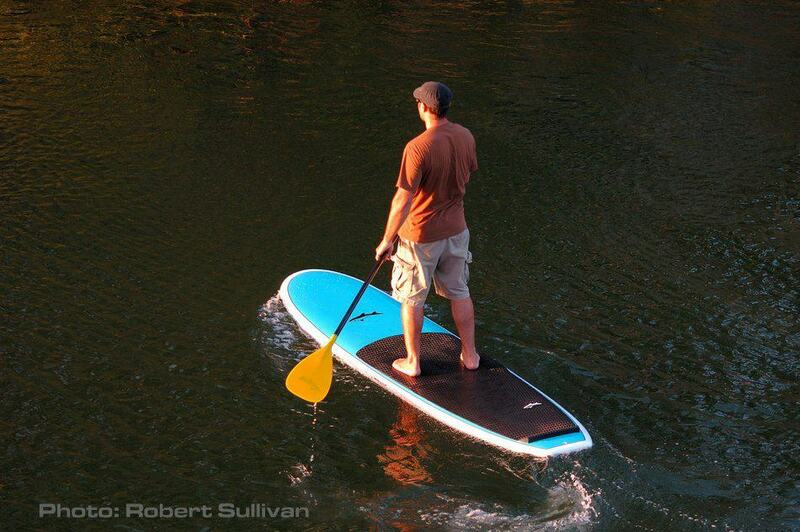 The Jimmy Lewis Cruise Control is the swiss army knife of paddle boards. 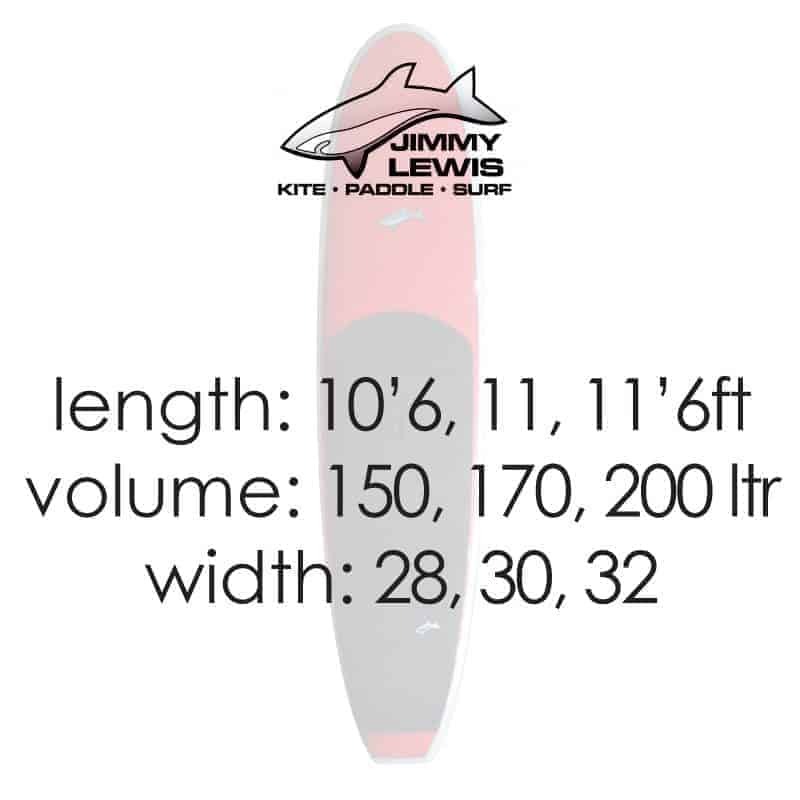 A classic and timeless shape the “Jimmy Lewis Cruise Control”, this board delivers flat water fun, summer cruising and longboard surfing. I have done a few distance runs on the 11ft model and it doesn’t hang about. 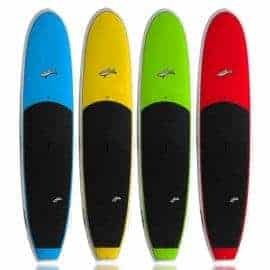 It has a very clean profile and the slightly flatter waterline which means it glides really well, but step back and it pivots like a shorter surf sup. Another thing to note and this is from my wife who did a fun race on rough sea with it is that it is super stable and easily skims along bumps. As with all the Jimmy Lewis boards it has an understated look about it that hides the true performance this board can deliver. As with any board you need to consider rider weight and ability but ultimately think about where you want to be in 6 months time. These sizes are only guides but having ridden the boards and weighing in at 85 kg I think this is a fair guide. At my weight the 11ft board is my preferred model as it gives me the glide for longer distance paddling but is still really easy to surf. Unlike surfing a sub 9ft board , the Jimmy Lewis Cruise Control range of boards are designed to be ridden old school. Ride from the middle to build speed then step back onto the kicktail to pivot hard and then pop forward again to level off and glide away. Why not try some cross stepping and even wax the nose so you can hang toes off the end. What you will find is the flatter waterline means you need to be quick to step back and get the nose up and stop it from burying. But that is the same for any longboard so get practicing and enjoy the ride.